Download lovely photo album for children – on treasure island. 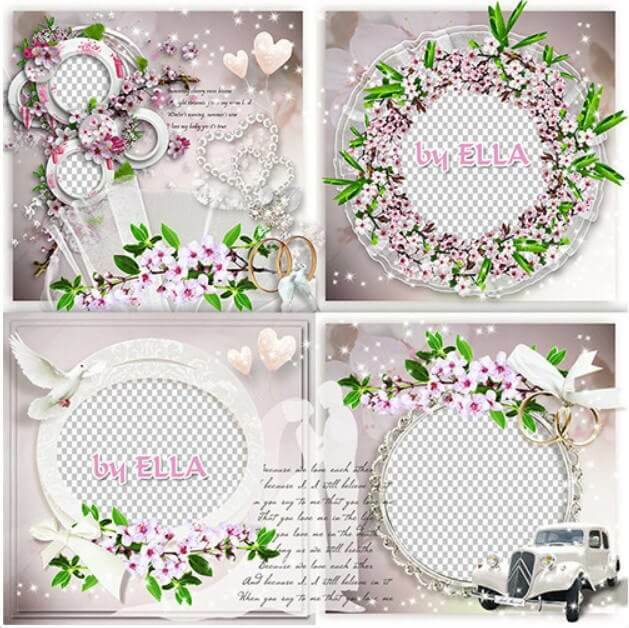 This baby photo album features 8 PSD 460 MB resolution 7205 – 3602 pixels. 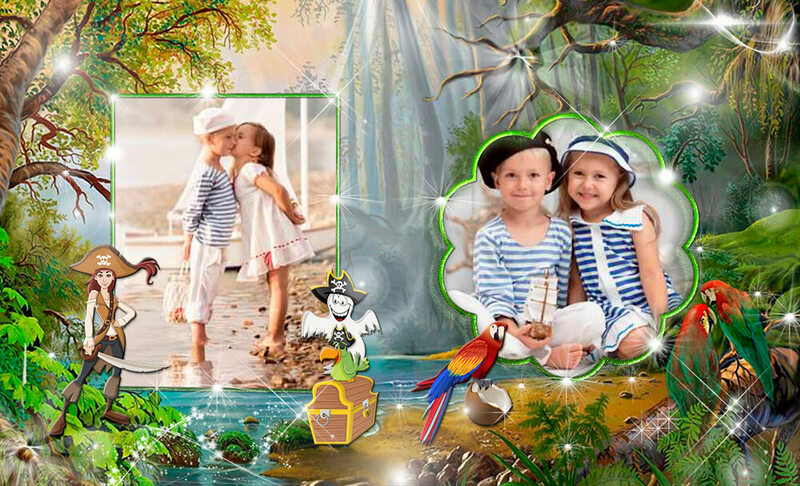 If you love the pirates theme, and your child excited about the adventures on the island, then feel free to download this photo album and edit it in Photoshop.